For over 100 years, Mendocino has been a favorite location for Hollywood producers. The first film made on our lovely coast, Sequoia Sempervirens, was an industrial piece shot in Caspar in 1904. The first of 17 silent pictures filmed in the area, its primary goal was to extol the virtues of redwood as a building and finishing lumber. The only known copy of this historic work was unfortunately destroyed in the 1970s due to the fear of ignitable nitrate film. From these inauspicious beginnings, Mendocino’s reputation for rugged scenery and northeastern architecture drew a steady stream of production companies. 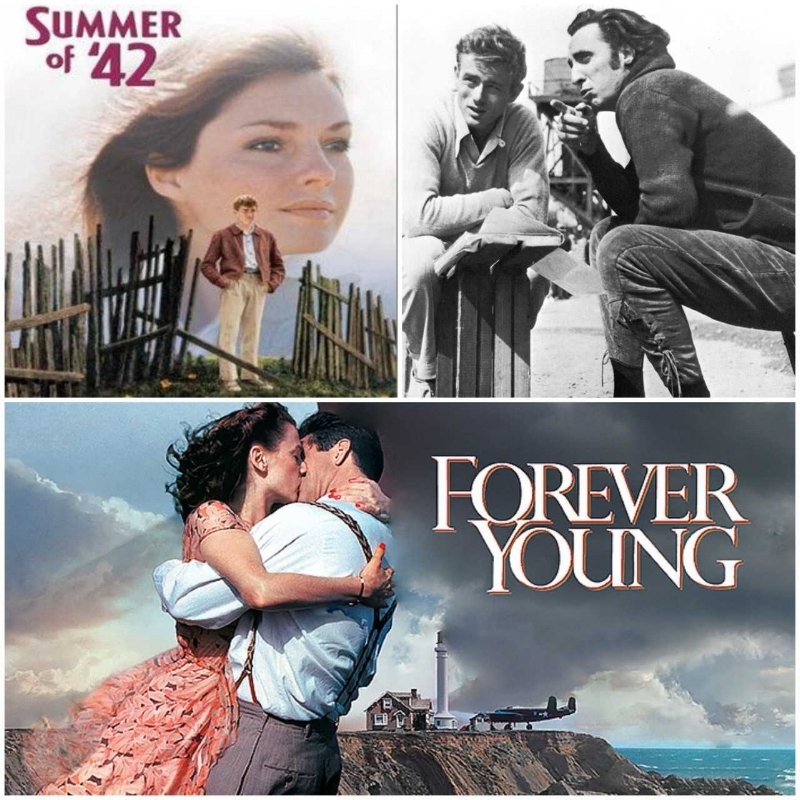 Over the years, the catalog of films shot along our coast has grown to include Frenchman’s Creek, Johnny Belinda, East of Eden, The Russians Are Coming, Summer of ’42, Same Time Next Year, Cujo, Racing with the Moon, Overboard, Dying Young, Forever Young and The Need For Speed. While this movie list has grown (and continues to grow!) to quite an impressive length, Mendocino is perhaps more well-known for being prominently featured in the television series Murder She Wrote. This beloved show from the 80s and 90s brings lifelong fans every year who want to know where Jessica Fletcher’s House and every principle building from the fictional town of Cabot’s Cove are. If you’re a movie or Murder She Wrote fan, take advantage of our large selection of these locally-filmed productions to watch while you stay with us. You can also stop by the front desk to pick up a map and self-guided tour of locations and exteriors featured in many of them to bring your favorites to life.